I’ve tried to make my site as user friendly as possible. You can view information on one of my listings, view past listings, or request a Comparative Market Analysis (CMA) of your property’s value. My goal is to make your real estate experience as seamless as possible. Please let me know how I can help you further. Thanks for visiting! Take a look at my current listings. With a wide range of options and styles, you're sure to find the perfect home for you! Looking for something a little more retro? Imagine yourself in one of my exclusive Big D Living Modern Homes listings. Licensed in Texas © 2018 Lance Blann. 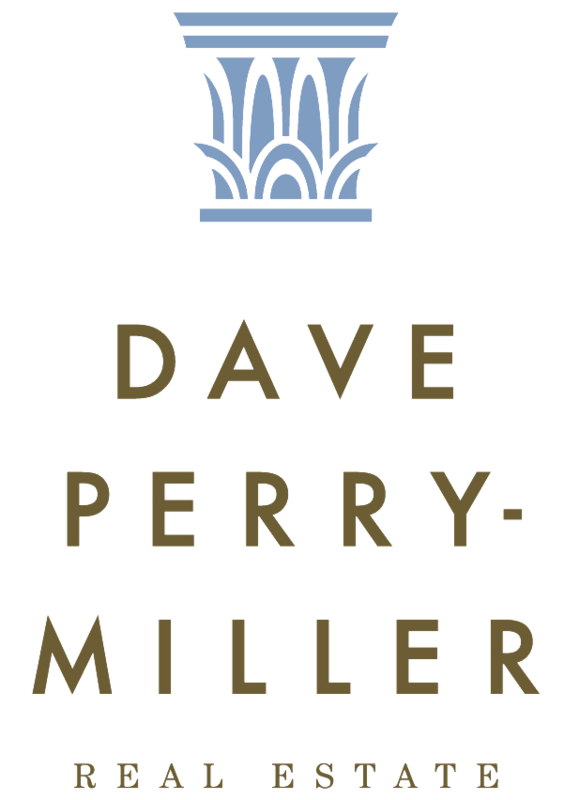 Dave Perry Miller Real Estate is an Ebby Halliday Company.